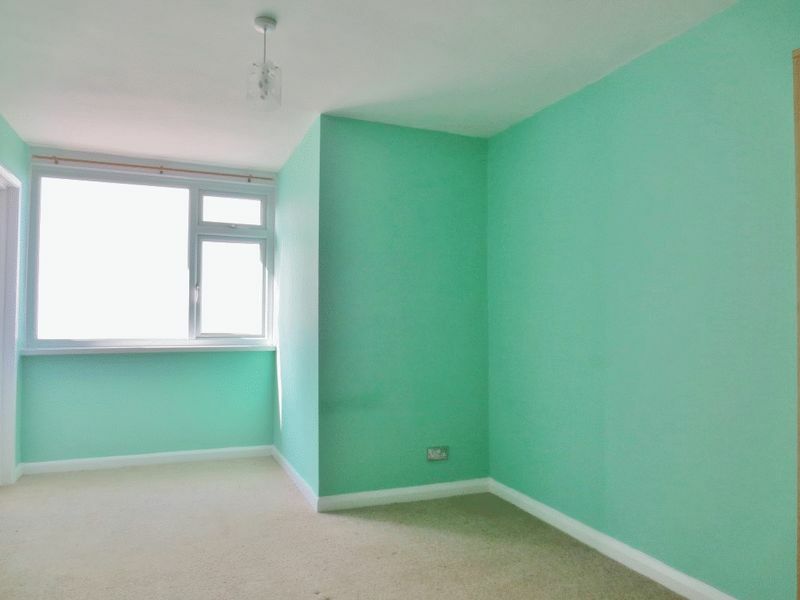 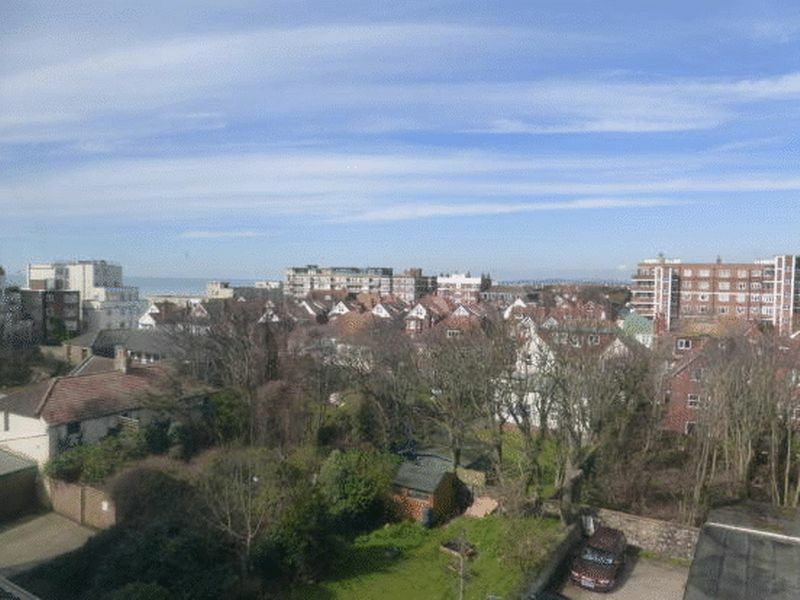 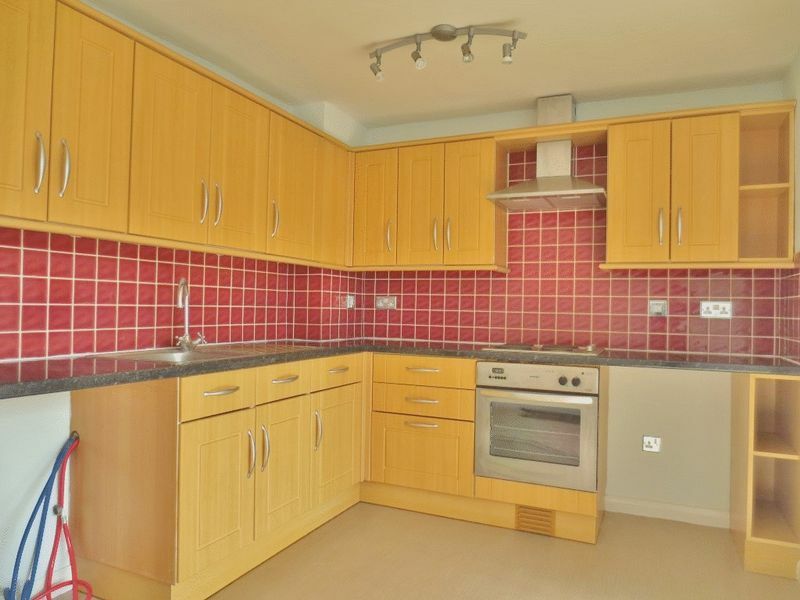 Spacious top floor flat situated on St Aubyns in Hove just a short walk for the sea front. 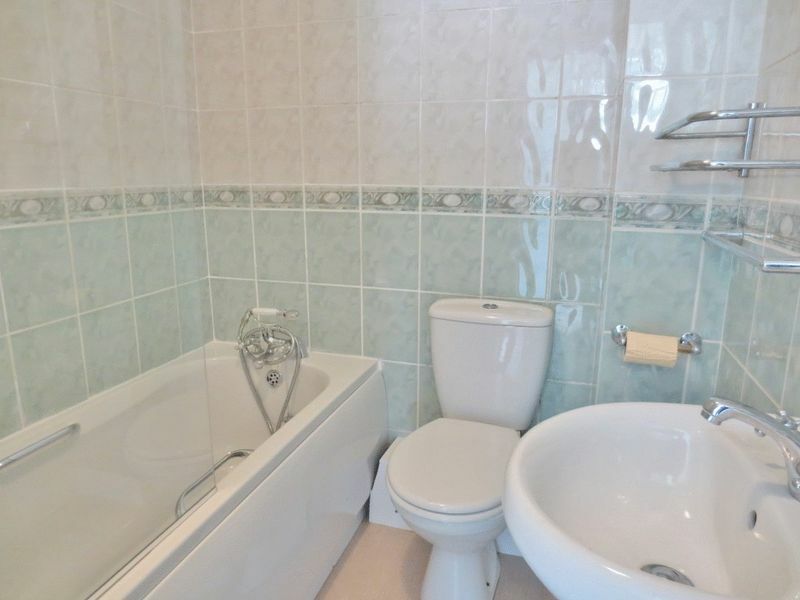 The property is is excellent decorative order throughout and comprises of two good size double bedrooms, well presented bathroom with overhead shower, w.c and spacious open-plan kitchen living area supplied with built-in cooker and hob and plumbing for a washing machine. 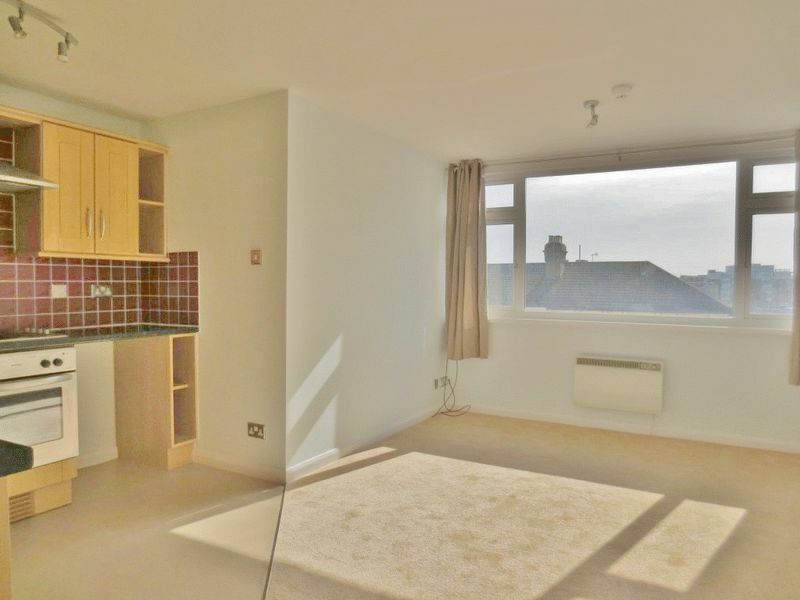 The property is situated just of Church Road with a range of local amenities including a Tesco supermarket, bars, cafes and shops. 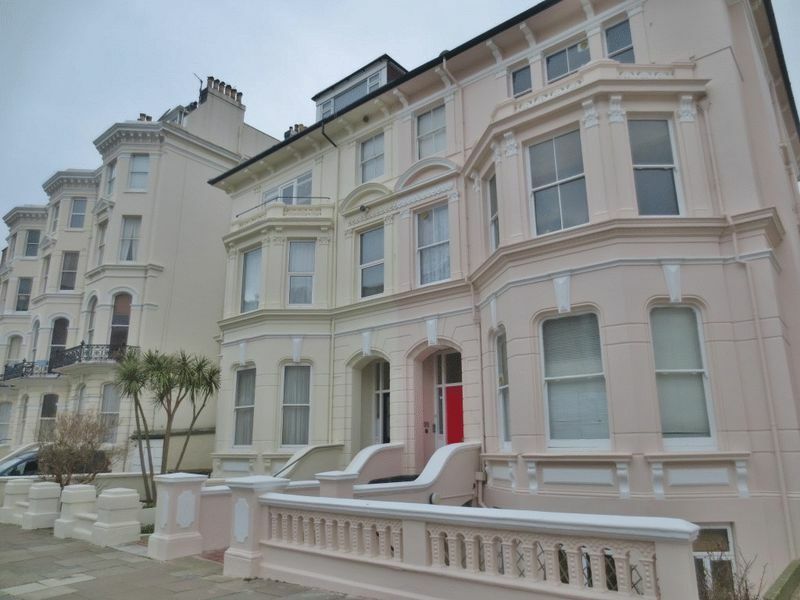 Hove Station is less than a 15 minute walk away with permit parking also available on-street. 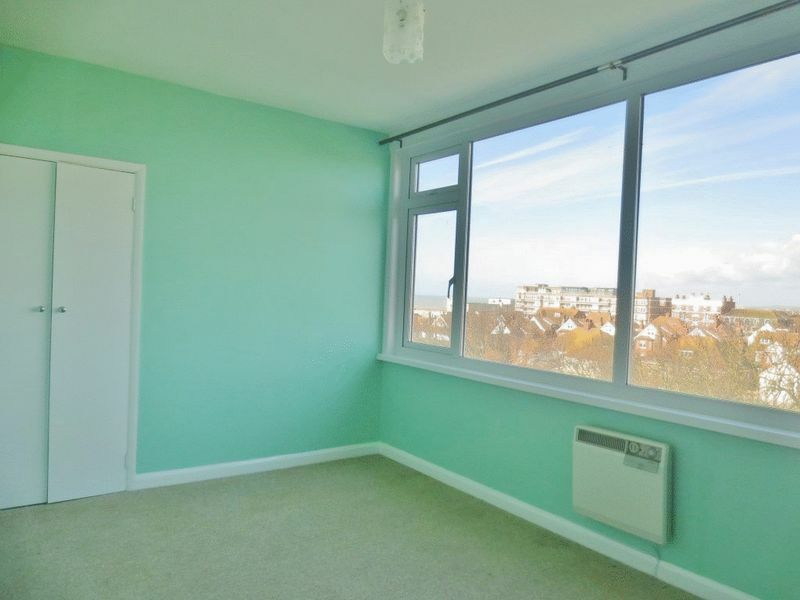 Please quote the property reference 8634929 when enquiring.